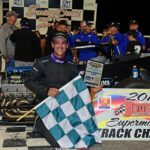 John Nicotra Racing updated their profile picture. 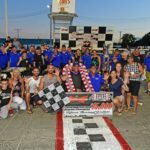 OTTO SITTERLY CAPS CHAMPIONSHIP SEASON WITH 5TH INTERNATIONAL CLASSIC 200 WIN. 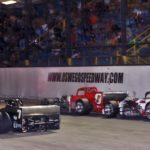 Click the link to read our race recap from Sunday's Budweiser International Classic 200 at Oswego Speedway! 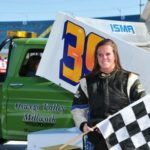 John Nicotra Racing updated their cover photo.